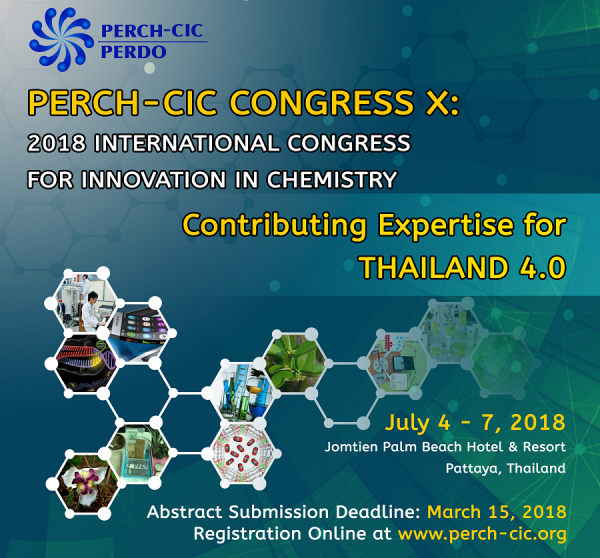 Vapourtec will be attending the 52nd PhotoIUPAC (8th-13th July 2018) at University College Dublin where experts in the field of photochemistry meet to tackle some of the world’s most complex challenges including renewable energy, green chemistry, atmospheric photochemistry, single molecule microscopy and super resolution imaging. 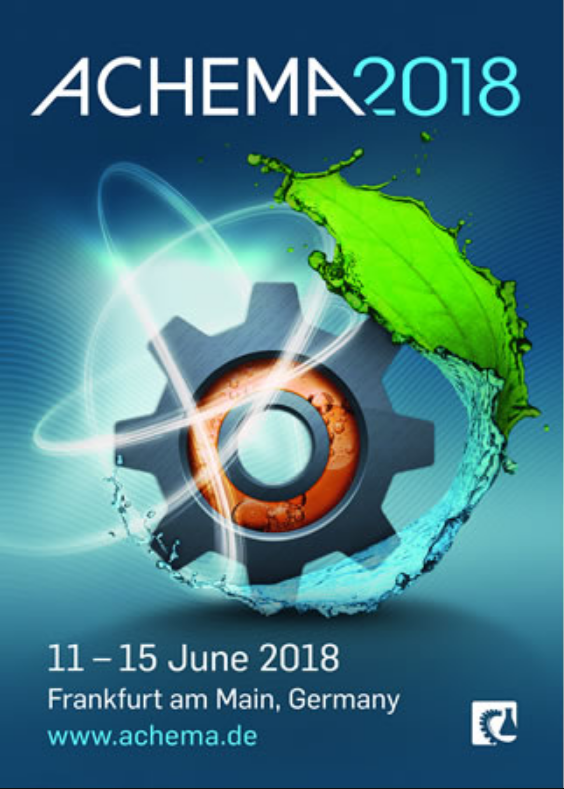 Vapourtec will be exhibiting in the new Flow Chemistry Pavilion at the globally renowned ACHEMA 2018 world forum for chemical engineering and the process industry. 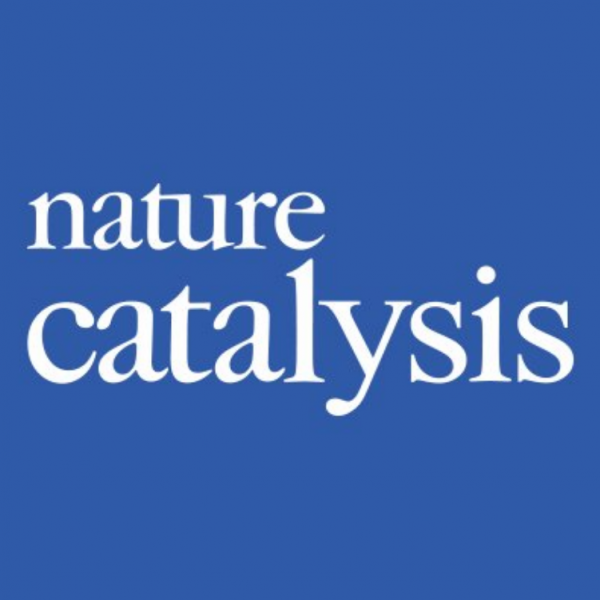 From 3rd-7th June 2018, scientists from industry and academia converge at FACS XVII, the 17th meeting of the French-American Chemical Society, in France. 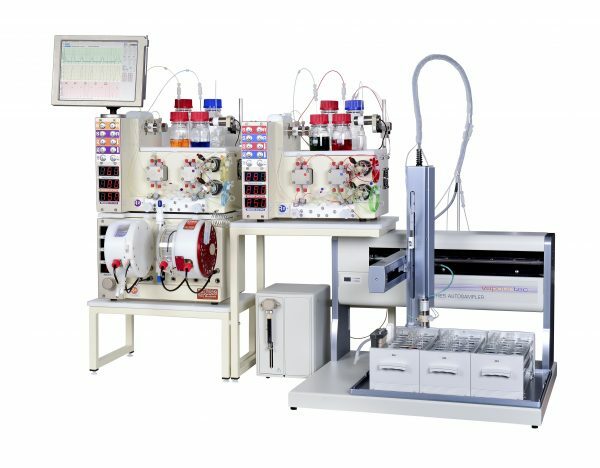 Vapourtec is there to support scientific discussion and knowledge exchange of flow chemistry, related research, and its applications. 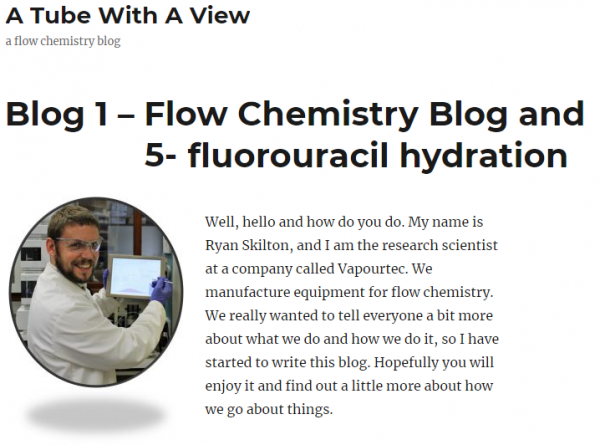 Vapourtec Research Scientist, Dr Ryan Skilton has begun a written blog – A Tube with a View – to share flow chemistry experiences. 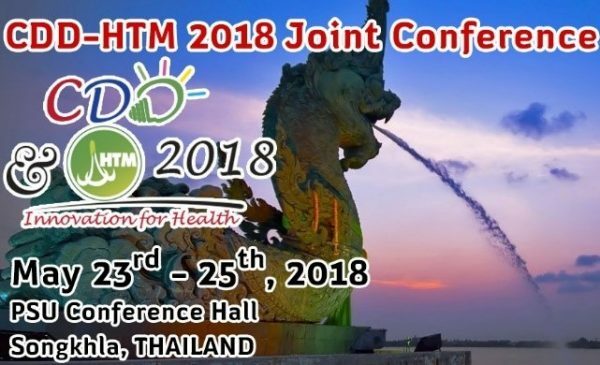 Our distributors in Thailand, Applied Chemical and Instrument Co. Ltd, will be exhibiting at the forthcoming joint CDD and HTM conference in Songkhla (23rd – 25th May 2018). 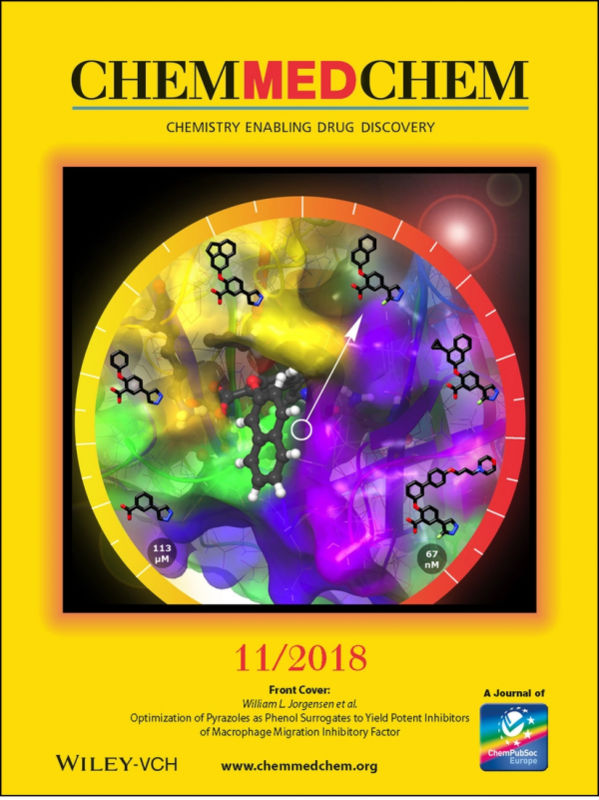 Library syntheses are key to almost all new drug discovery programmes, but are complex, time consuming and often limited to thermally mediated reactions. 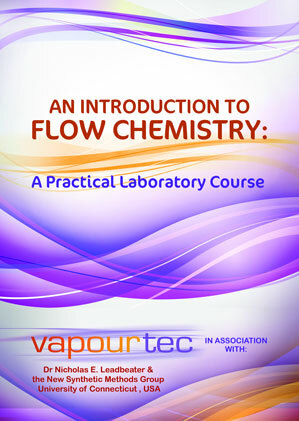 Flow chemistry engineering firm Vapourtec has agreed to become the main sponsor for an upcoming webinar on Photo-Redox Catalysis organized by chemistry conference and training specialists Scientific Update. 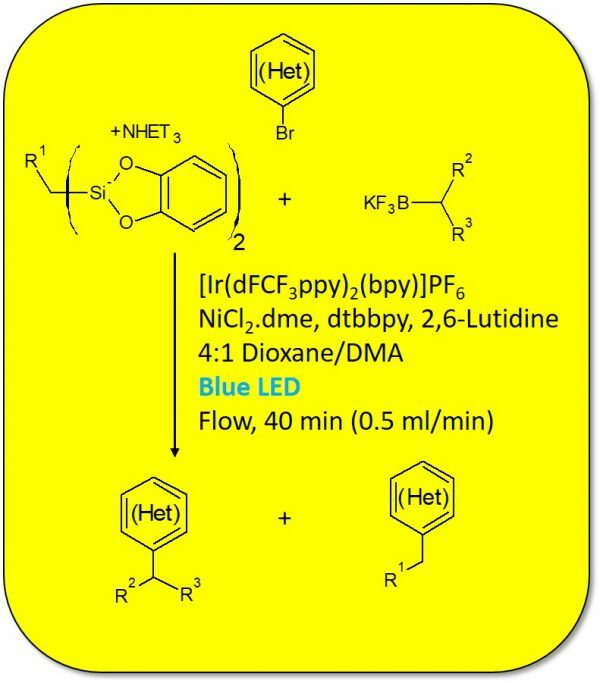 Dr Jesús Alcázar and the team from Janssen Research and Development have collaborated with the Universidad de Castilla-La Mancha to demonstrate how light can be used to enhance nickel-catalysed Negishi cross-coupling reactions, using naturally abundant metals and an E-Series with a UV-150 photochemical reactor. 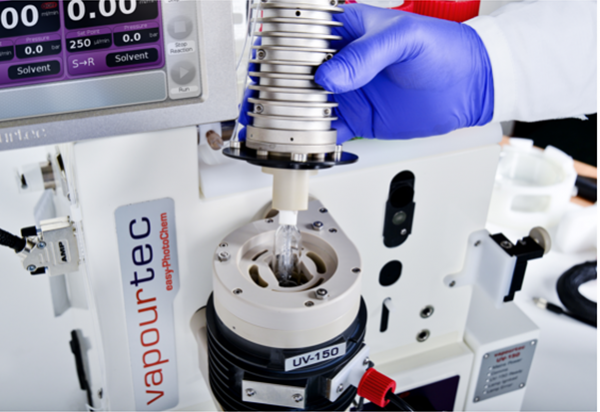 At Vapourtec we strive to offer the best possible standards of installation, training and customer support. 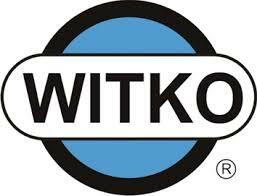 A significant step towards this objective has been the appointment of Sek Choong Tan in January 2018 as Installation Engineer. 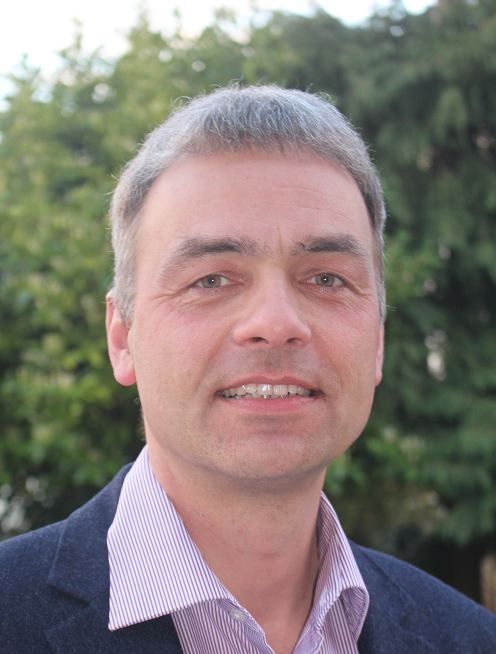 Flow chemistry engineering firm Vapourtec has linked up with Professor Thomas Wirth, one of the leading experts in continuous flow electrochemical reactors, for their latest project; to develop a Versatile Continuous Flow Laboratory Scale Electrochemical Reactor. 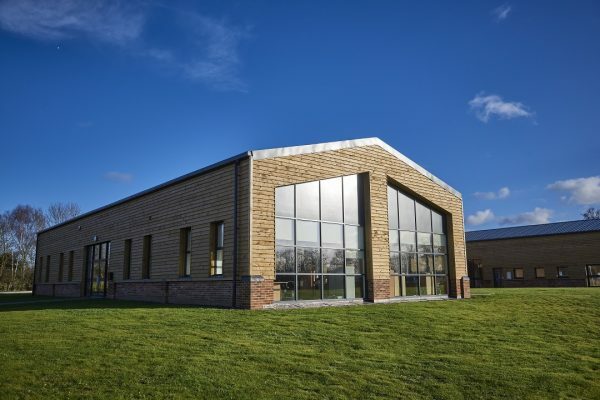 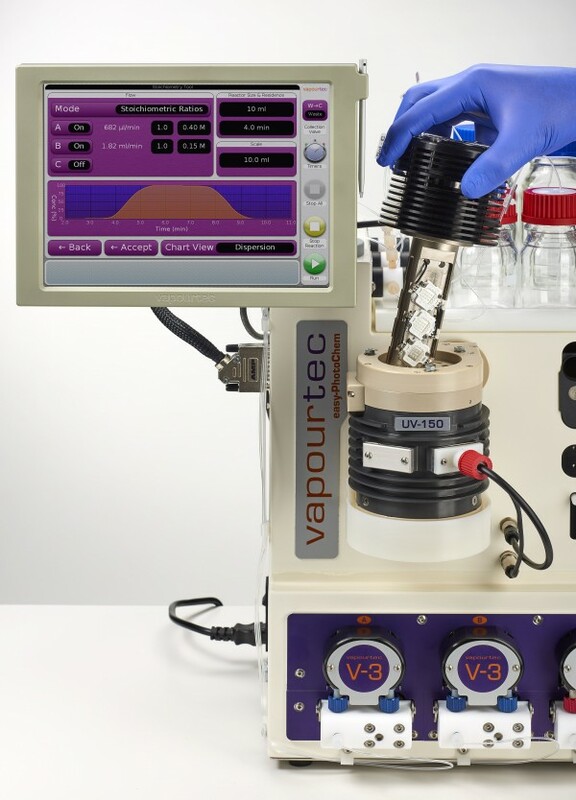 UK-based flow chemistry specialists Vapourtec will be highlighting a number of their key innovations at the forthcoming ACS New Orleans meeting (March 18-22). 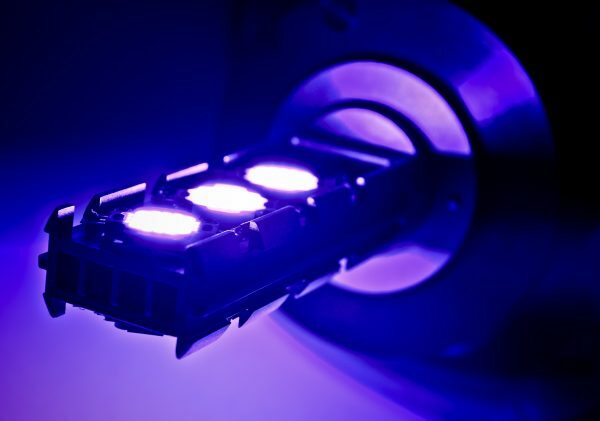 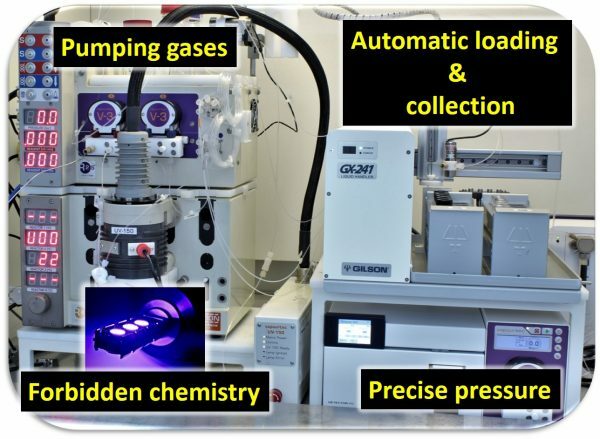 A group at Vertex Pharmaceuticals Inc. led by Dr Michael Boyd have shown in a recent publication that flow chemistry can vastly improve the yields of sp3-sp2 cross-coupled compounds, during a library photoredox synthesis using the Vapourtec E-Series, and UV-150 photochemical reactor. 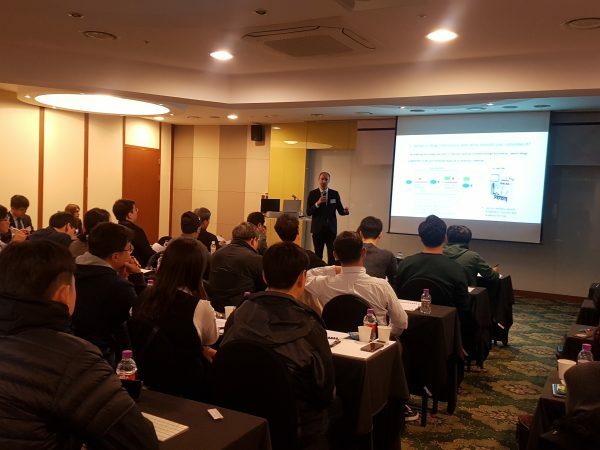 Vapourtec are excited to announce that eminent scientist Dr Marcus Baumann, Assistant Professor of the School of Chemistry at the University of Dublin will be presenting at an upcoming seminar in Seoul, South Korea on 23rd March. 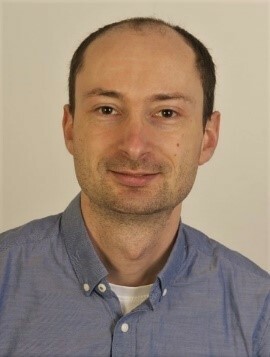 Vapourtec research scientist Dr Ryan Skilton will be delivering a presentation focusing on new flow chemistry applications at the 8th annual Flow Chemistry Europe conference in Cambridge. 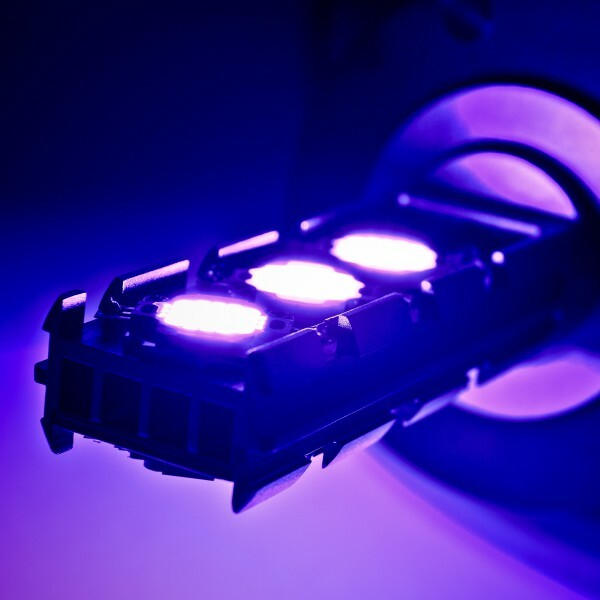 Singlet-oxygen is a highly energetic electronic state of oxygen. 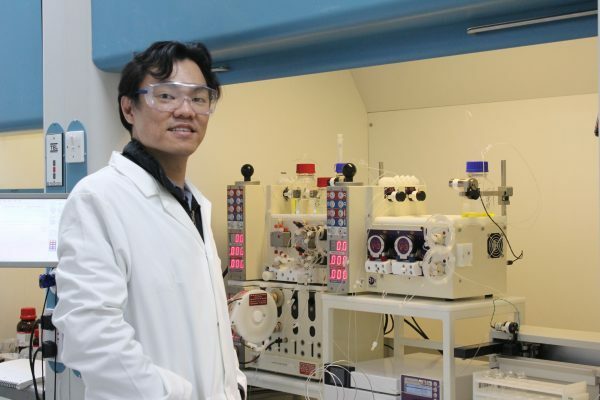 Singlet oxygen has a wide range of synthetic, biological and environmental applications. 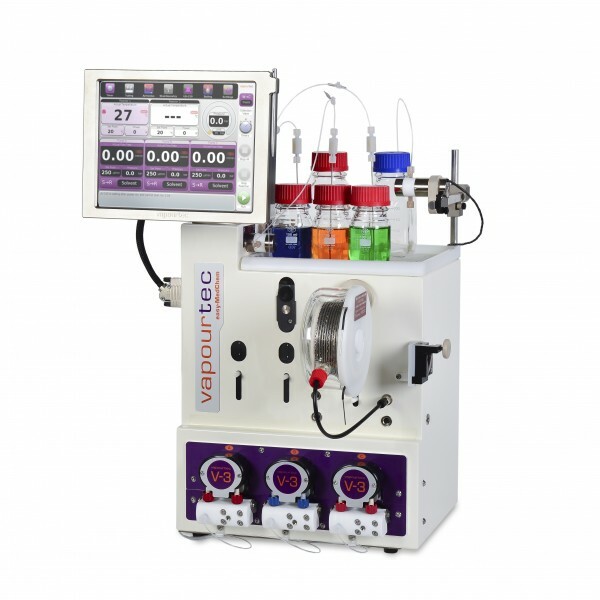 Continuous flow chemistry specialists Vapourtec and Pi Process Intensification will be showcasing their entry level easy-Medchem E-Series flow chemistry system together with their recently launched SF-10 lab reagent pump at the forthcoming Flow Chemistry India conference in Mumbai (17-18 January). 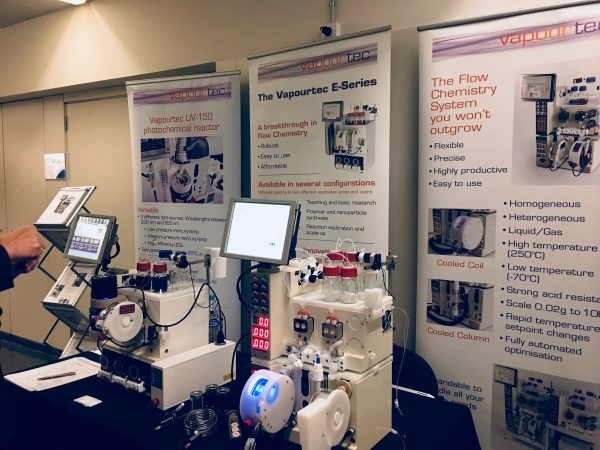 The recent 9th Symposium on Continuous Flow Reactor Technology for Industrial Applications, held in Barcelona, Spain, proved a great success for Vapourtec with significant levels of interest in the R-Series system and UV-150 photochemical reactor.